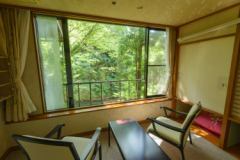 A view from a room on the river side (example from 18 m2 to 21 m2) Depending on the date, you can specify the river side. 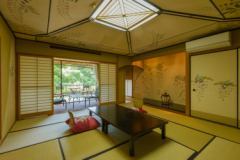 Japanese room It is room of 21 square meters from 18 square meters. 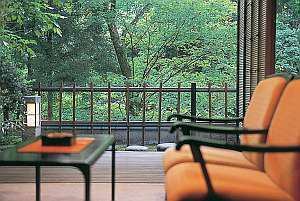 You can look at the garden by date. 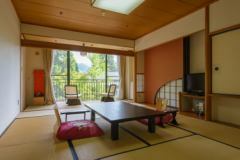 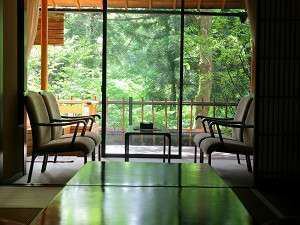 It is a room facing the river side. 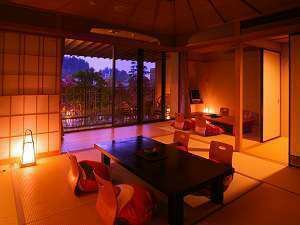 Room with open-air bath with mountain side and garden. 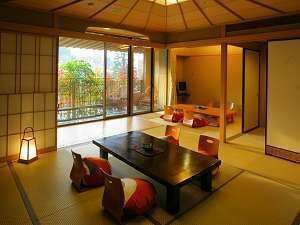 It is a room close to the public bath. 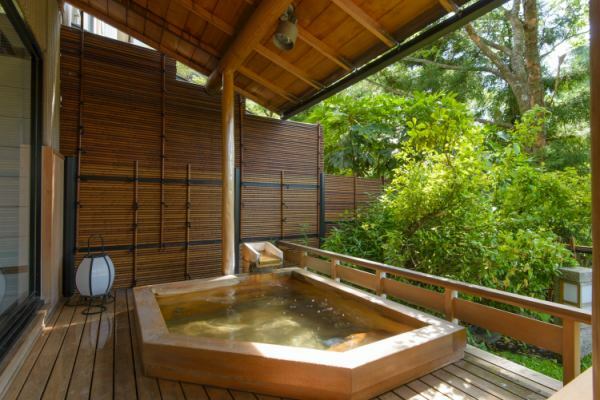 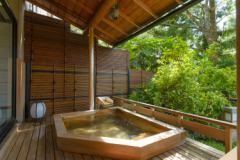 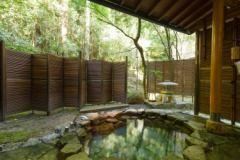 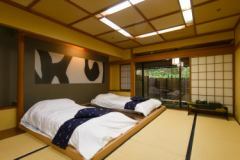 One Japanese example with modern outdoor bath (12.5 + 10 m²) All the rooms are bright and plenty of cleanliness! 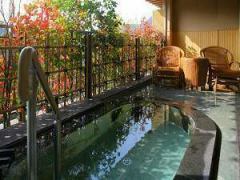 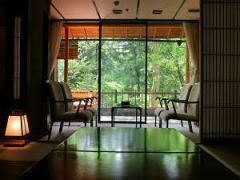 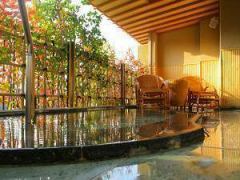 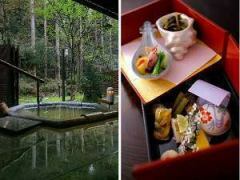 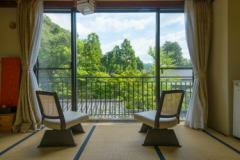 It is a room with open-air bath which opened in recent years.The river looks down from the top. 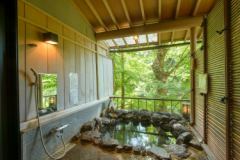 Room with open-air bath along river stream. 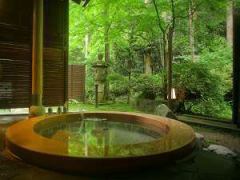 The bath is relaxing size.